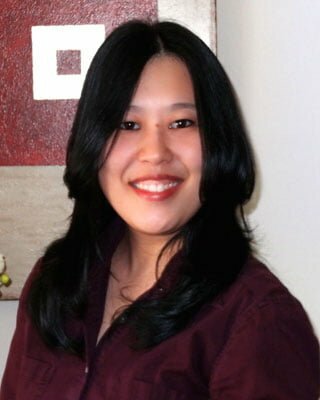 Karen Iwanaga, PT, DPT, CSCS is a licensed Physical Therapist who graduated from the #1 ranked Physical Therapy Program at the University of Southern California in 2008. While at USC, Karen gained extensive research experience having worked at USC’s Musculoskeletal Biomechanics Research Laboratory. Her research examined lower extremity joint angles associated with rehabilitation exercises performed without weight in healthy young adults to provide a standard evaluation tool or exercise protocol. She also studied muscle-specific strengthening effectiveness in post lumbar microdisectomy in order to examine if pre-surgical analyses of lumbar intervertebral discs can predict post-intervention outcomes during rehabilitation. She is a certified Pilates trainer and enjoys treating patients with a variety of orthopedic and sports related injuries. Her other certifications include an Ergonomics Assessment Specialist, CEAS. She has worked in various Orthopedic settings, and has experience with home health therapy as well. Karen is looking forward to assisting her fellow colleagues achieve their professional goals toward passing their NPTE exam with Therapy Exam Prep. Karen, you were wonderful in the webinars and so patient with everybody. Spring Sale! 35% off our online NPTE Courses for a limited time.